This unit caters for residents who require a high level of staff support in all aspects of their daily lives. 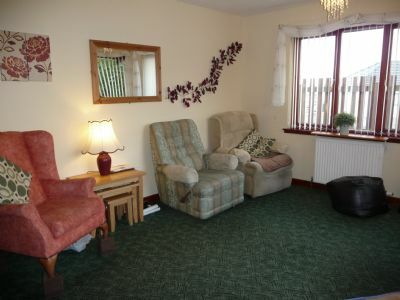 It has its own lounge, dining room, kitchen, shower room, disabled toilet and five bedrooms, four of which are ensuite. Food preparation is undertaken in this unit involving the residents as much as they are able. A range of day care activities is available for residents who wish to participate. Staffing in this unit consists of a minimum of two staff during the day and one wakened staff overnight. Extra staff are provided when required for outings and specific activities in relation to day-care.